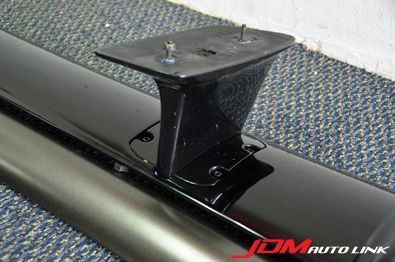 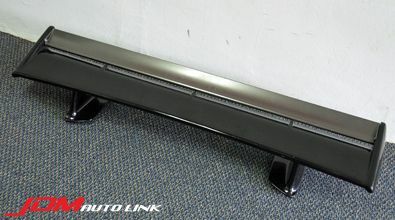 Pre-owned rear spoiler off the Nissan Skyline R34 GT-R (BNR34). 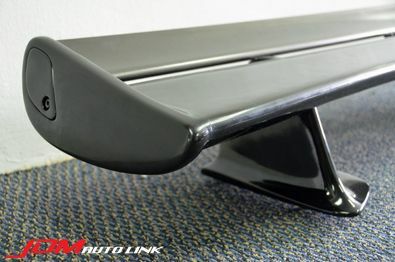 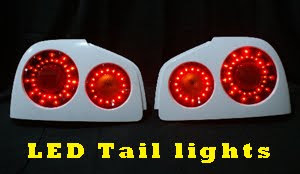 This would be perfect to be fitted to the R34 GTT. 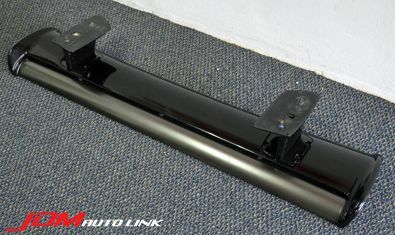 Some have even been fitted to R32 and R33 Skylines.